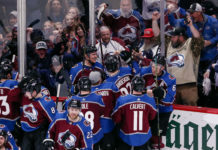 After missing the playoffs for the second straight season, there may be changes ahead for the Colorado Avalanche this summer. One position they likely will not address via free agency however, is goaltender. 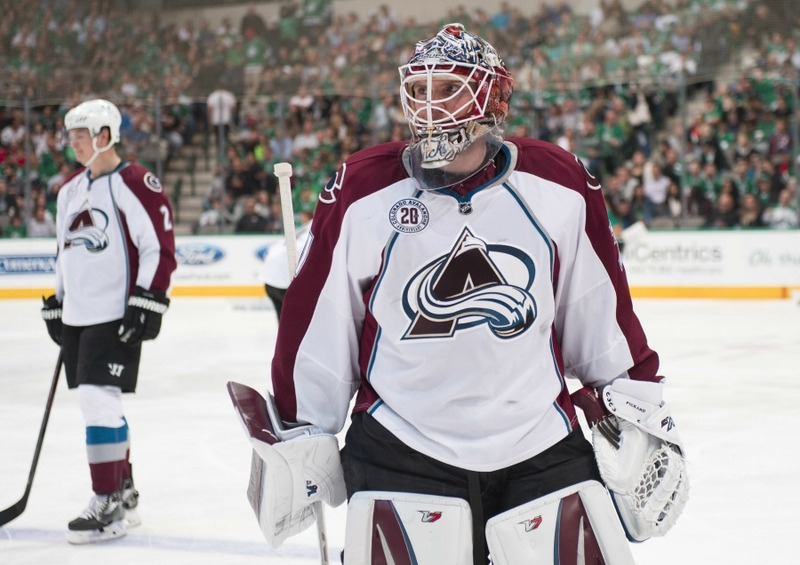 The Avalanche currently have two goaltenders under contract for next season in Semyon Varlamov and Reto Berra. A third goaltender, Calvin Pickard, is a restricted free agent, and will almost definitely be re-signed and on the roster for the 2016-2017 campaign. 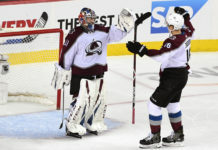 With three NHL-caliber netminders on the roster, the Avalanche are far more likely to subtract (via either trade or buyout) from their collection of backstops than add to it (at least at the NHL level). If they do move a goaltender, they might be in the market for a minor leaguer, but that’s about it. Whether Pickard is the best goaltender on the market is a moot point. He is definitely the most important to the Avalanche. The future in net for Colorado, locking him up needs to be a priority. 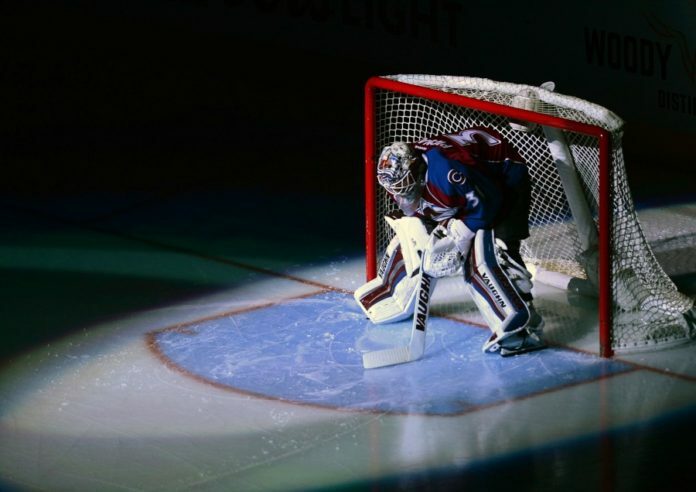 Pickard tied with Reto Berra for the top save percentage for the Avalanche last season. 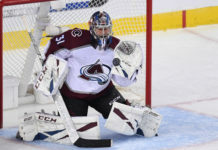 It became clear that the organization valued the former over the latter when they shipped Berra to the minors in favor of Pickard late in the campaign. Unlike last summer, Pickard is unlikely to be willing to accept a two-way deal. His market is actually a tough one to define. For the second straight season, he posted elite numbers at the NHL level; but in both campaigns, the sample size was relatively small. Estimated cost: $2-3 million per season.